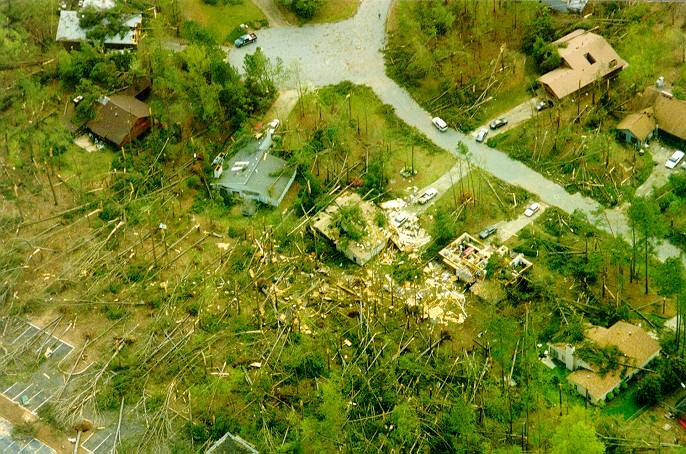 The Dunwoody tornado was a significant tornado that tore across the northern suburbs of metro Atlanta on April 9, 1998. It struck parts of the four most populous counties in Georgia: Cobb, Fulton, DeKalb, and Gwinnett. The most severe damage was in the Dunwoody area, where the storm reached a high-end F2 on the Fujita scale, making it one of the strongest and most damaging recorded to have hit that area. 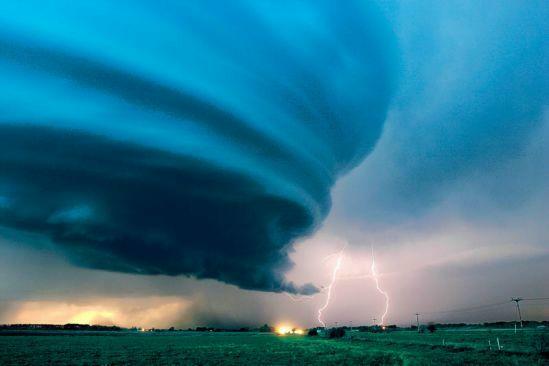 The thunderstorm was part of a major outbreak that started in the south-central Great Plains on April 6. The particular supercellwhich produced it also spawned the tornado that ripped through western suburbs of Birmingham, Alabama just a few hours prior, on the afternoon of April 8. 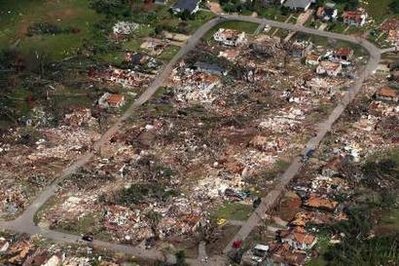 That storm was rated at F5, a nearly-unprecedented event in the southeastern U.S., and rare even in "tornado alley".